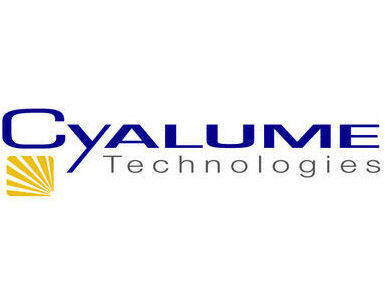 The Cyalume Personal Marker Light (or PML) is the premium clip-on identifying signal light source for tactical, military, rescue-at-sea and evacuation operations. Utilising the integral metal clip, each PML is designed to easily attach to uniform, personal carriage equipment, flotation devices and immersion suits for quick identification of location. The PML is lightweight, waterproof, and buoyant and has an ultra long shelf life of five years. To activate the chemical light simply squeeze the handle which provides immediate activation for 8 hours. When the protective sleeve is removed, 360° of reliable light is visible up to 1 nautical mile and up to 3 miles by air. Coastguard recommended for off-shore and workboat personnel. Size: 13.5cm x 3cm approx. Weight: 62g. Colour: green.